[패턴영어] Doesn’t everybody want to ~? 다들 ~하고 싶어 하지 않아? Doesn’t everybody want to ~? 다들 ~하고 싶어 하지 않아? 다들 영원히 젊게 살고 싶어하지 않아? Doesn’t everybody want to stay young forever? 다들 부자가 되고 싶어하지 않아? Doesn’t everybody want to be rich? 다들 빠르게 운전하고 싶어하지 않아? Doesn’t everybody want to drive fast? 다들 영웅이 되고 싶어하지 않아? Doesn’t everybody want to be a hero? 다들 산을 등반하고 싶어하지 않아? Doesn’t everybody want to scale a mountain? 다들 모델처럼 보이고 싶어하지 않아? Doesn’t everybody want to look like a model? 다들 신용카드를 갖고 싶어하지 않아? Doesn’t everybody want to have credit cards? 다들 자신의 이름을 날리고 싶어하지 않아? Doesn’t everybody want to see their name in lights? 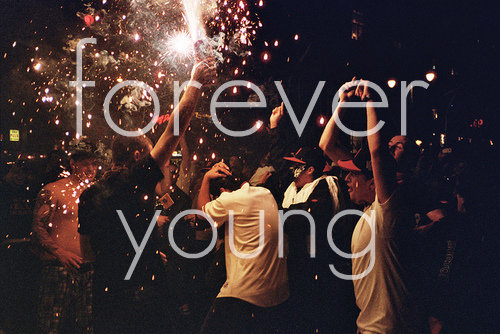 A: Doesn’t everybody want to stay young forever? 다들 영원히 젊게 살고 싶어 하지 않아? A: Doesn’t everybody want to scale a mountain? 다들 산을 등반하고 싶어 하지 않아? B: That’s for the adventurous. A: Doesn’t everybody want to see their name in lights?